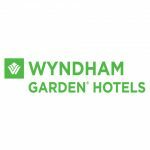 Escape to a place on Florida's beautiful Emerald Coast that overlooks swaying palms, turquoise waters and white sand beaches at Wyndham Garden Fort Walton Beach. 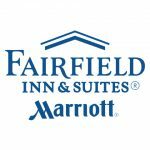 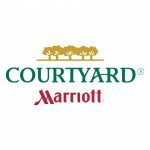 The NEW Courtyard by Marriott is Okaloosa Island’s finest beachfront hotel overlooking the beautiful Gulf of Mexico! 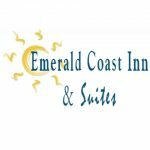 Experience true rest and relaxation on Florida’s Emerald Coast at the Best Western Fort Walton Beachfront Hotel. 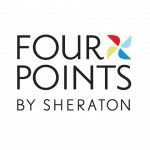 Four Points by Sheraton Destin - Fort Walton is located between sand and sea on the beautiful beaches of the Emerald Coast. 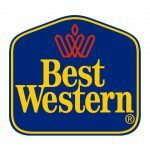 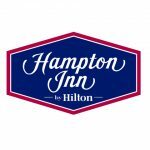 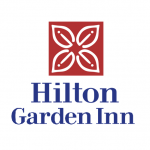 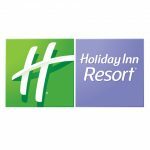 The popular Hilton Garden Inn makes its premier in Fort Walton Beach, FL. 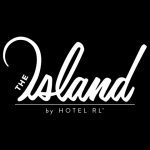 Experience luxury amenities and top-rated service in the heart of Okaloosa Island!